Energy expenditure: Your body burns approximately 100 calories of energy for each mile walked. By using up these calories you prevent your body from storing excess energy as fat and can help reduce your body weight. The faster and longer you walk the more calories you can burn! Improves oxygen flow through the body: Walking can increase the portion of your muscle cells that work to convert oxygen into energy. This means that your body becomes more efficient at converting oxygen to energy. Energy level boost: Instead of reaching for another soda, energy drink, etc. you can try taking a walk break for some added energy. Walking increases the oxygen flow to your brain while also increasing levels of cortisol, epinephrine, and norepinephrine, which are the hormones responsible for elevating energy levels. Energy drinks are designed to elevate these hormones as well through the use of caffeine or other stimulants, but they also contain unnecessary calories and no health benefits. Reduces effects of sitting: Sitting for extended periods to time can reduce levels of lipoprotein lipase (LPL), which is an enzyme needed for fat metabolism. Walking can help sustain levels of LPL and help metabolize fat into energy. 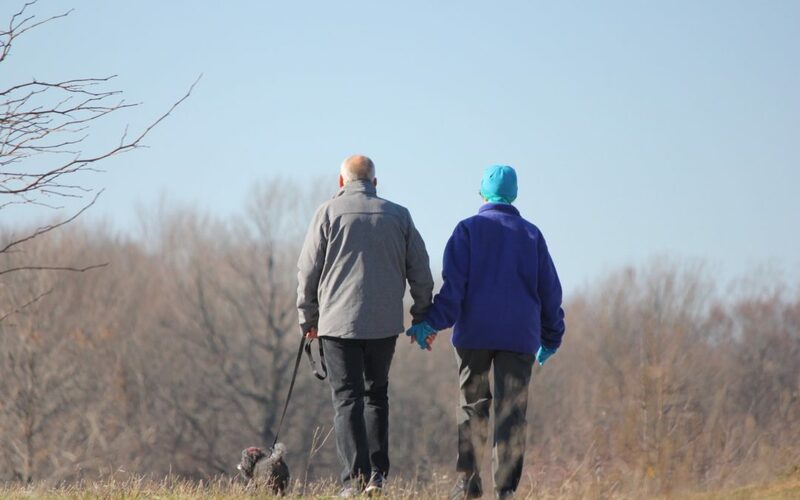 Enhances problem solving skills: Going for a walk can be an effective way to clear your mind, and when combined with the increased oxygen flow, you may find that you can think more clearly and logically to help you solve problems. Bouts of walking for 10 minutes or more are recommended for optimal health benefits, but something is ALWAYS better than nothing!